Step 1: Ask yourself: do you need retail audit software? Asking a retail audit software vendor whether you need automation software may be like asking a shoe salesman whether you really need shoes. If your retail chain is small, the answer may surprise you (Do You Need Retail Audit Software?). If you are already using paper-based or excel audits regularly, consider how the time you save with automation could be invested into other areas of the business! Step 2: Build an audit form or checklist. 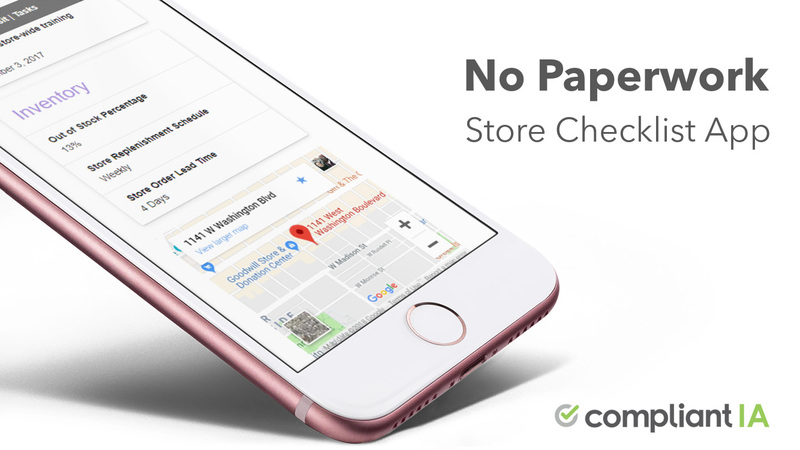 This form should encompass the service, merchandising, safety and loss-prevention standards you need your stores to uphold. These are the standards that define and protect the brand, that drive sale and cut costs and shrink. A complete overview of considerations and best practices for building a retail audit checklist is available at How to Build A Retail Audit Checklist. Step 3: Launch the form on a small scale with a small group and “calibrate” the form and the team. The purpose of calibration is to vet and tweak the form(s) with a sample group of users and stores prior to general launch. A complete discussion of the purpose, benefits and some best practices for calibrating forms is available at Retail Audit Calibration – Purpose and Best Practices. Now that you’ve seen how effective a regular store audit can be, you may want to consider your own form of automation. The factors that need to drive your decision are your costs, your return on investment, your time-to-market and the value and benefits that you will derive from the software you chose. A complete discussion on the economics of buying vs building your audit tool is available at Retail Audit Software: Buy vs Build. Step 5: Deploy and track results. Deploy the program to your stores, record results, tracks trends and observe the positive impact on your sales and customer satisfaction. Retail audits have known and documented benefits that significantly exceed their costs. A discussion of the benefits of retail audits is available at Who Benefits From Retail Audits? That’s it. As we said in the introduction to this article, implementing a retail audit process is neither time-consuming nor difficult. 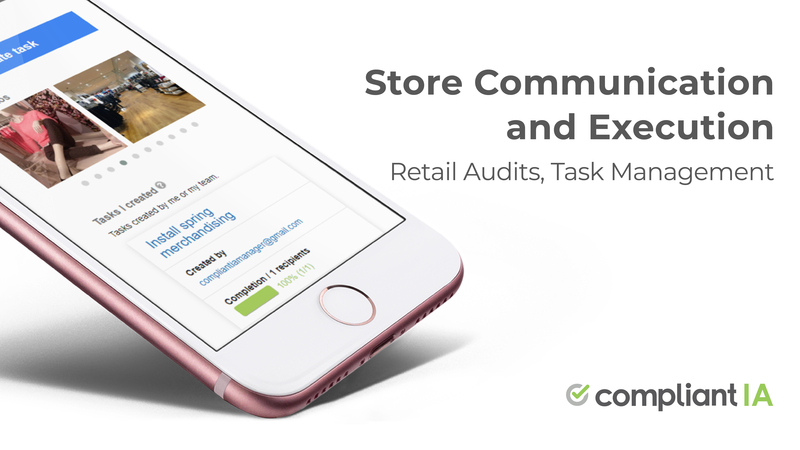 Leverage the expertise of retail audit process and software experts and take your retail audit process and your sales to the next level!